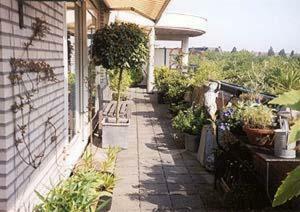 Maryan Bed & Breakfast, Amsterdam discount hotels and accommodation. New small and friendly B&B located nearby the RAI conference and exposition halls. Famous Concertgebouw within 5 minutes. Local transport from Central Station by tram 25 or 4. This comfortable friendly B&B is a perfect starting point for your trip to Amsterdam. View photos, room descriptions and make online reservations at Maryan Bed & Breakfast. Save on room prices at Maryan Bed & Breakfast, Amsterdam.